A world like ours, but filled with gears of brass, where the beating heart is fuelled by steam and the simplest creation is a complex clockwork device. Within this tome, you'll find steampunk fairy tale re-tellings, as well as original stories that will send your gears turning. Welcome to the steampunk realm, with eleven authors guiding your path. GEARS OF BRASS is a steampunk anthology, published through Curiosity Quills. It will be available for purchase on November 10th 2014. Within the pages you'll come across clockwork inventions, and steampunk-ified fairy tale retellings. Eleven authors will guide you through worlds filled with airships, top hats, and corsets. 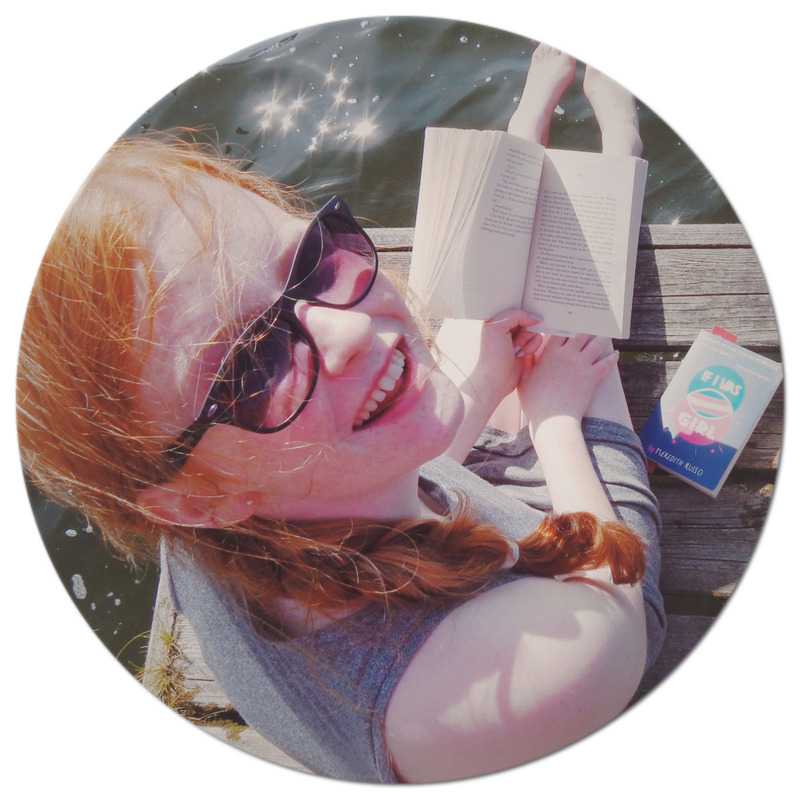 Jordan Elizabeth writes young adult fantasy for Curiosity Quills, including ESCAPE FROM WITCHWOOD HOLLOW which was published in October and the upcoming TREASURE DARKLY; she's represented by Curiosity Quills Press. Lorna MacDonald Czanota is a professional storyteller and author of several books including, Medieval Tales That Kids Can Read and Tell, Breadline blue, Legends Lore and the Secrets of West New York, Wicked Niagara, Native American and Pioneer Sites of Upstate New York, and Dancing at Crossroads: Stories and Activities for At-Risk Youth Programming. SA Larsen is represented by Paula Munier of Talcott Notch Libary and is the author of published short stories, community-interest stories and magazine articles focussed on children. Grant Edgar is an Engineer who would take the tales he told his children at bed time, and transform them into fantasy stories. Clare Weze is the author of The House of Ash, (forthcoming) and the co- author and editor of Cloudscapes over the Lune. Christine Baker is the author of Lana's End, The Guild of Dagda and many more. Natalia Darcy: a bookilicious reader, tea drinker and Zumba aficionado who enjoys playing cards against humanity and washing hair her with ice cold water. You can get your steampunk fix before GEARS OF BRASS is released in November. To enter for your chance to win a copy of GEARS OF BRASS, you will need to share the cover. This can be on your blog, Facebook and Twitter... Each time you share the cover image, log onto Rafflecopter to record it. It will give you more chance to win. The drawing for the winner will be held on October 27th.